Oh, my, it’s clear today, and a Santa Ana wind is supposed to make it warm and dry tonight!!! Look to the East tonight to see a phenomenal Total Lunar Eclipse. Visible throughout North America, it begins at 10 PM Pacific Time, or an hour or two earlier if you are further East. 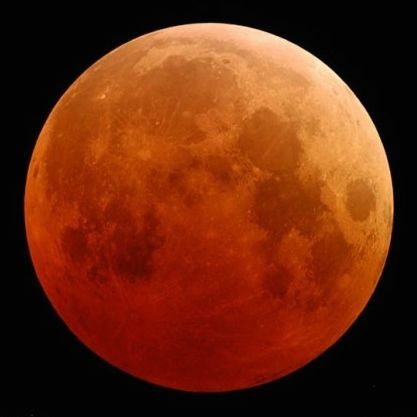 The moon will drop into the Earth’s shadow and be swallowed until it is totally eclipsed, becoming a reddish glow by 1 AM. Then, it takes three hours for it to peek back out again. Notice how the stars become brighter as the full moon becomes more shaded. I tried staying awake, but ended up falling asleep in a chair, awoke at about 2:30 am, went outside and saw the last segments of the eclipse. This is one of a kind event that every one specially the students must witness.